We chose a classic tree to represent our timeless frame, strong, sturdy and familiar. Our Oak sunglasses have an cellulose acrylic frame with a silver motif on their Bamboo arms. Available in: Black frame with smoke coloured lenses or, Brown frame with gradient brown lenses. 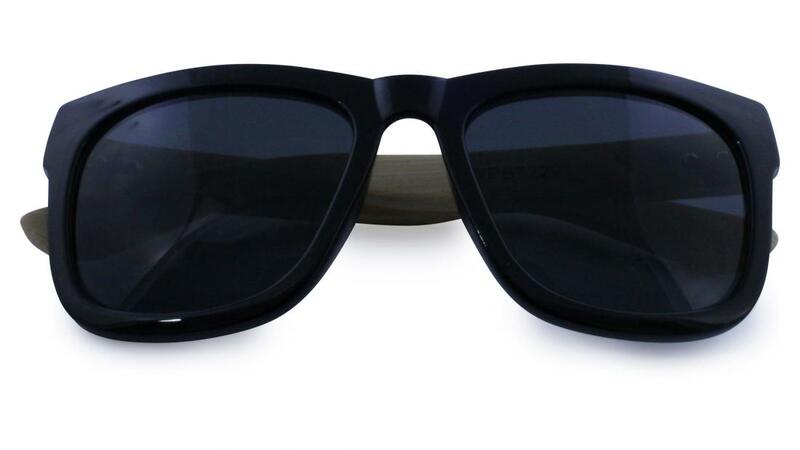 Be the first to write an online review of Oak Sunglasses and share your thoughts on this product with other shoppers!